Come in and see us or give us a call! Flagala Pools offers the widest selection of swimming pool supplies and swimming pool equipment at exceptional prices. Whether you have an in-ground or an above-ground swimming pool, Flagala Pools has everything you need to keep your pool in tip-top condition and functioning smoothly. For the very best in quality and value, you’ve come to the right place. Here you will find the highest quality pool pumps, filters and cleaners from the top brand names and manufacturers, such as Stanley. All our pool equipment features powerful technology and maximized efficiency for top notch performance and energy savings. 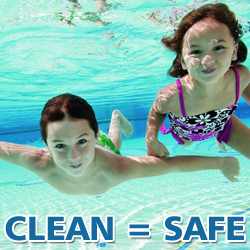 You can also keep your pool water crystal clear and contaminant-free with our range of top quality pool chemicals and clarifiers. 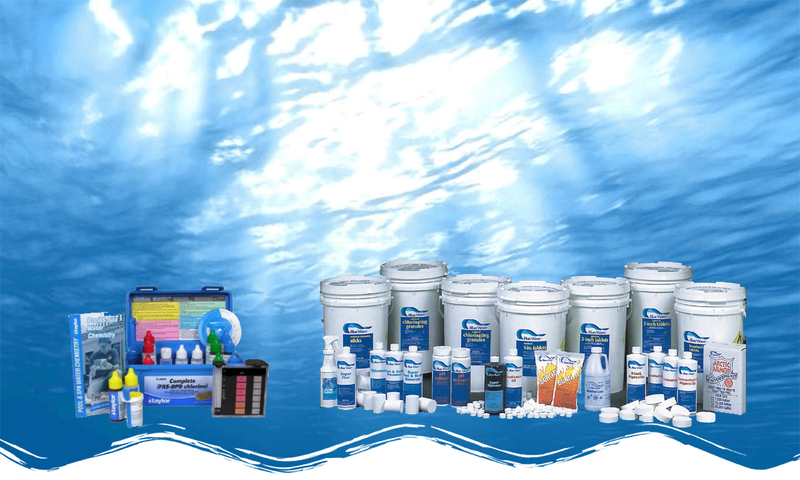 Whether you prefer chlorine or bromine-based chemicals or alternative, chlorine-free chemicals, we have what you’re looking for at the prices you want.